Brimming with raw, heartfelt emotion. So moving. So beautiful. I felt every. single. word. Colleen Hoover is a genius. I don’t know how she does it, but she truly is a master evoking feeling. I love her characters… I understand her characters and that makes me connect with her stories in a very deep way. And after this book, I totally got Holder. I understood his feelings, his thoughts, the intent behind his choices. I fell so much more in love with Dean Holder. I think he’s my favorite Colleen Hoover character because his heart is just so good, so pure, so caring. I was blown away by Holder. And let me say a couple other things. 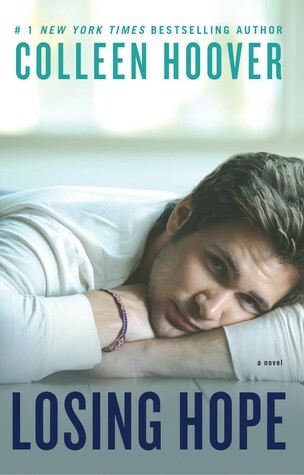 To me, no one knows how to do an alternate POV book like Colleen Hoover. It’s just an irrefutable fact for me. This Girl (#3, Slammed) and Losing Hope (#2, Hopeless) have both been powerful and perfect with enough new content and fresh, insightful perspective that it felt like a brand new book I was experiencing for the first time. Secondly, I thought the way Colleen formatted the chapters was pure.freaking.brilliance. I was astounded to see that the way she structured the book actually amplified the emotional impact of the story. Wow. I mean, really…WOW!!! We go back in time before Holder met Sky and we learn about Dean, about Les and about Hope. We witness firsthand the relationship he shares with his twin, Les and how her choices completely shatter Holder. He’s so amazing… the love he feels, the responsibility he wrongly carries on his shoulders. Holder feels responsible for everyone he loves. I knew that from Hopeless, but hearing his thoughts is so much more heartbreaking. I felt incredible sadness over his very broken heart. His level of feeling is just so intense and it completely tore me apart to see him guilty over Les and over Hope, when is reality, he is so completely selfless. It was so great to see him fall in love with Sky. There was an entire range of new feeling over understanding his story and delving into his heart even deeper. I loved seeing the dynamic between Sky and Holder, the push and pull in spite of the undeniable connection they feel… even their banter. It all felt so special, re-experiencing what we already knew to happen and falling harder through the new content and through new eyes. I got absolute chills with reading about the best first kiss dialogue. You guys know what I mean! The escalating chemistry, the want, the desire, the connection… all culminating in such beautiful moments between them both. My own heart was racing and I couldn’t believe how much I loved Holder through it all. And in the last part of the book, when the truth comes out, my heart broke all over again. Heartbreak. Hurt. Guilt. Devastation. I was feeling everything all over again. I can’t say enough about this beautiful story. Holder’s story. It’s a story of love and survival and of shedding guilt and pain. It’s a story of finding hope. 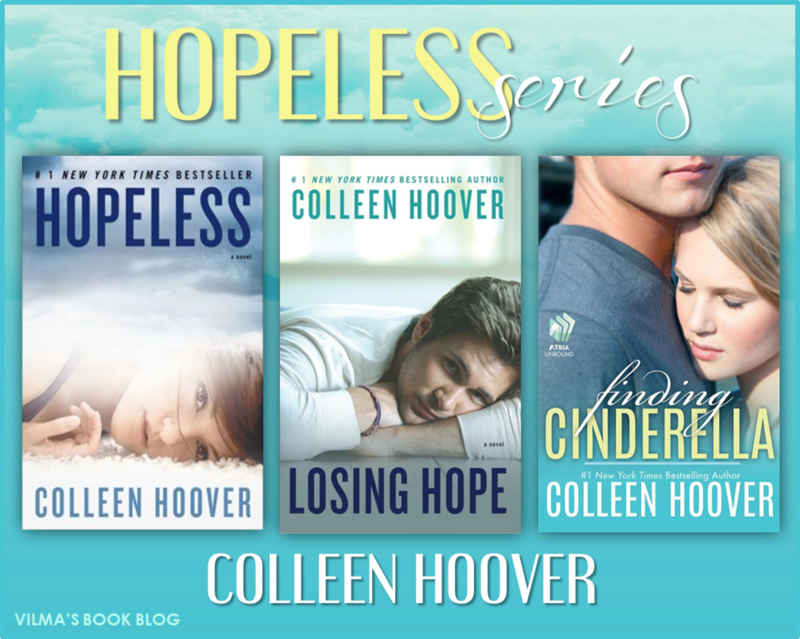 Losing Hope 6-star read, one of my new, all-time favorites and a must-read in my book! Real. Raw. Heartbreaking. Romantic. Beautiful. Hopeful. I don’t usually tend to read “re-tellings” of books I’ve already read, but this sounds fabulous. I loved Holder, and can’t wait to get to know him better. Great review! It was really nice to meet you at Book Bash. I was running around like crazy, and didn’t get to chat properly, but thanks for saying Hi!